Emojis can be a safe way to begin conversations about mindfulness of emotions with students. Watch the demo and download the lesson PDF. 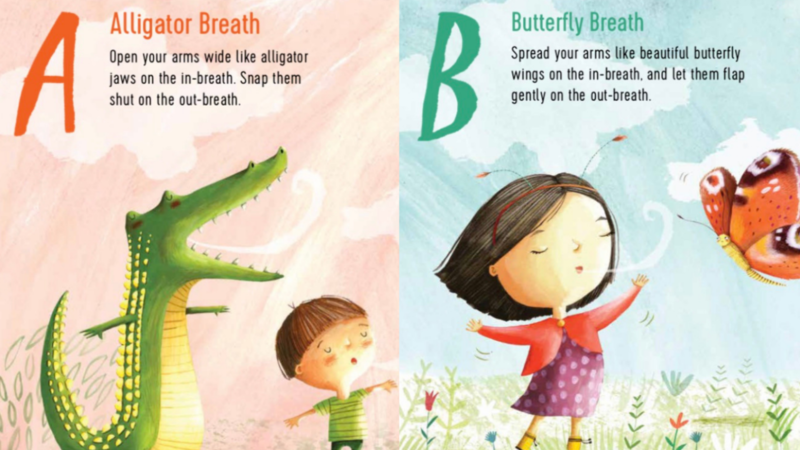 The ABC’s can make mindful breathing fun for even the youngest audiences. Learn more about the power of children’s imagination. In this workshop for educators and parents, explore attachment research and mindfulness strategies for impacting healthy relational dynamics with kids. 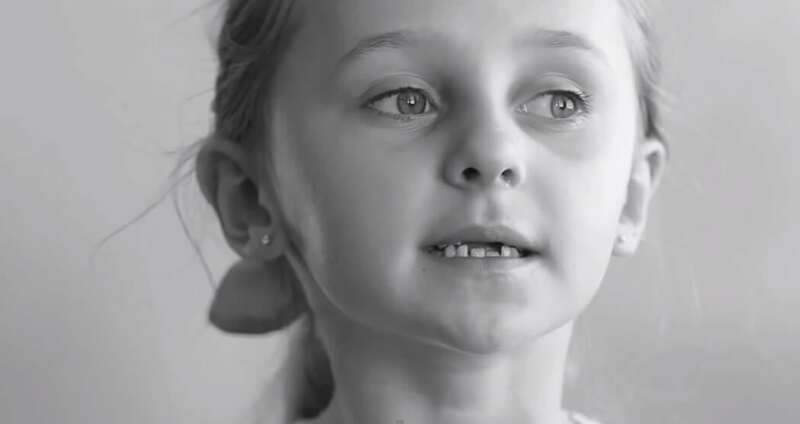 Children reflect the nervous systems of adults around them. 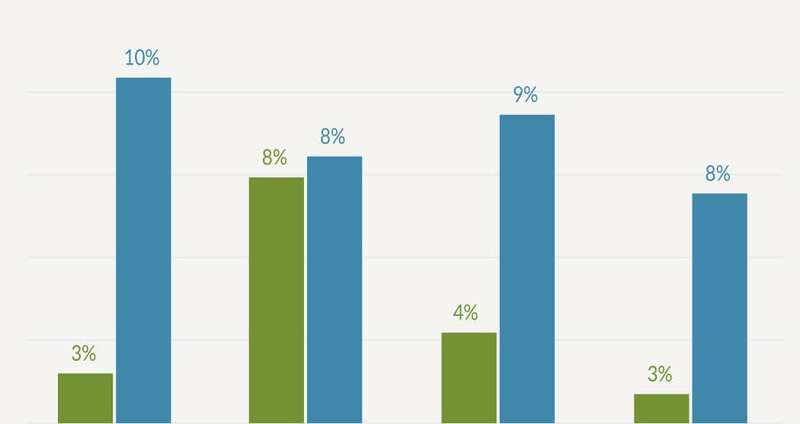 To create a mindful environment, first focus on your own experience in Mindfulness Fundamentals. 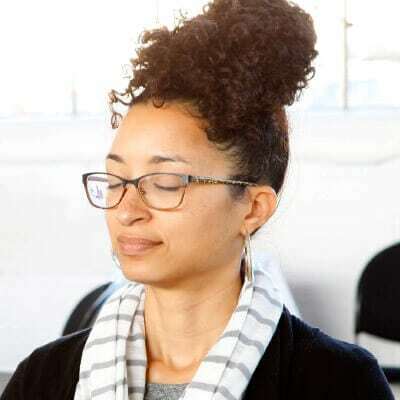 Building on your mindful foundation, access our K-12 curriculum and learn strategies to teach mindfulness skills to your students in Mindful Educator Essentials. Many educators take our courses in groups so that they can bring mindfulness to their schools and support their own learning. We offer group rates to support this practice. 3,000,000 children and adolescents worldwide. Practice tips, stories about teaching, research highlights, and more. 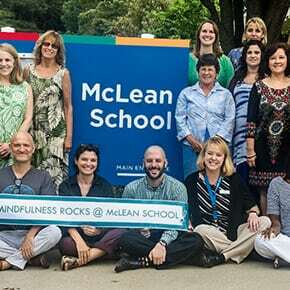 Daily posts on the best in Mindfulness in Education, research, trends, and inspiration. 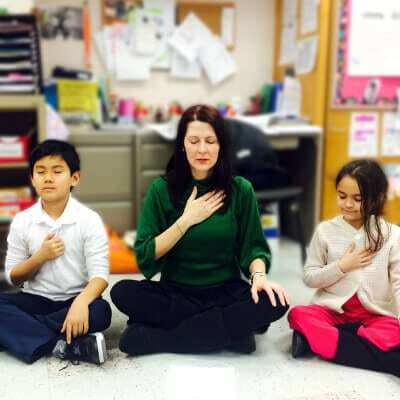 Connect with the Mindfulness in Education movement. Next: What is Mindfulness in Education? We're making it easy and convenient for you to get all of the tools and support you need to bring mindfulness to your classroom this school year. Check out our Back-to-School Bundle by continuing to our course pages.